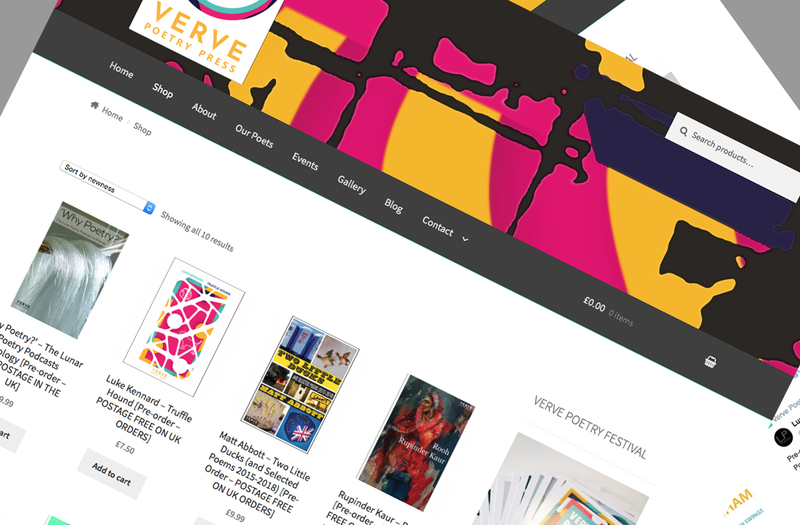 Verve Poetry Press is an extension of the Verve Poetry Festival that takes place in Birmingham each year. 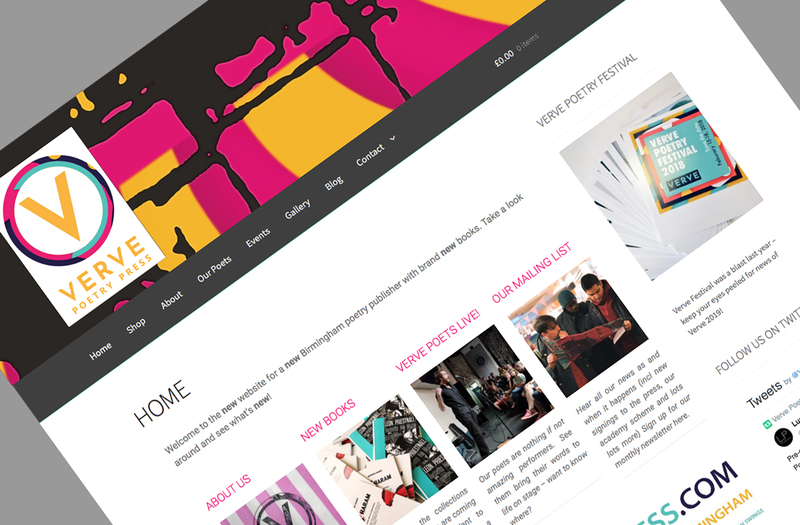 The website needed to appear as vibrant as the festival and the poets themselves. With a love for all of the arts, it was a pleasure to create the website for this brand new venture. 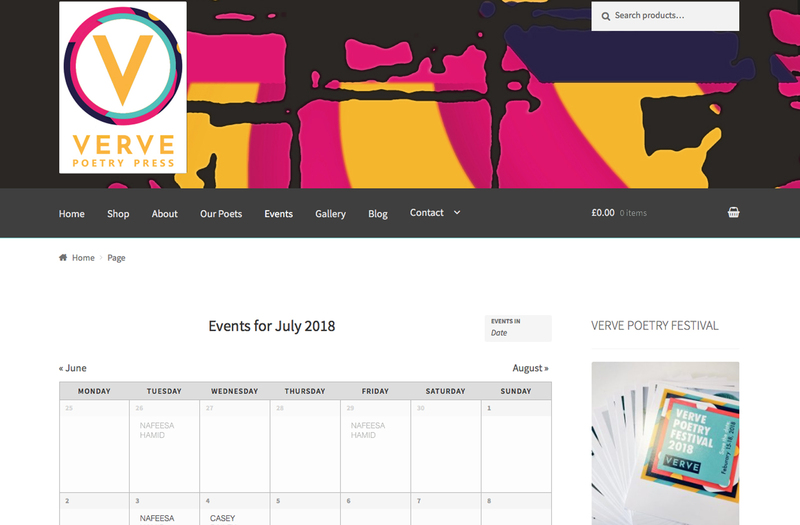 One of the main features of the site, is the events calendar that shows where the poets are performing, together with ticket prices and a map of the venue. When taking on this project, there was a clear understanding between Helen and I regarding the 'feel' that the site needed. 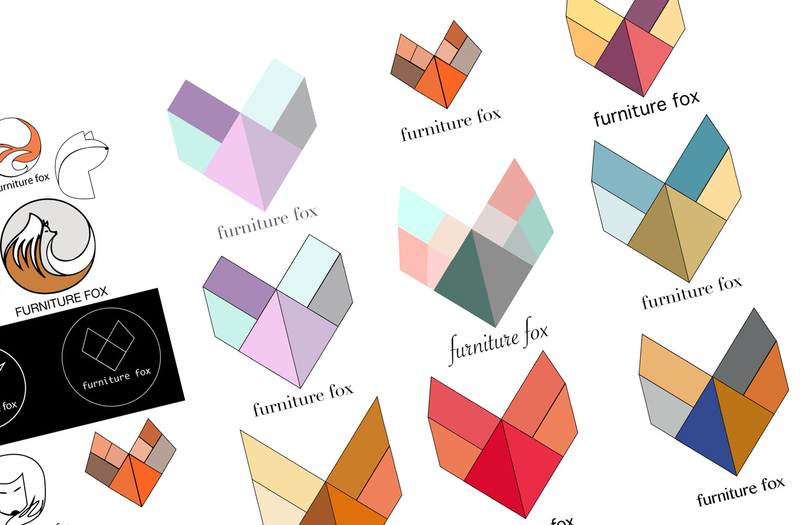 This understanding made designing the logo an absolute pleasure. 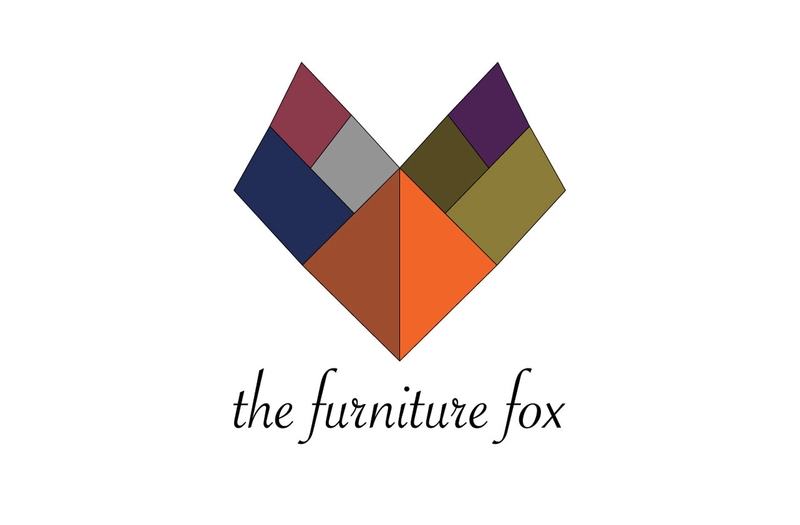 A lot of projects that I take on tend to have a strict deadline, but with The Furniture Fox, it was a lot more relaxed. I won't rush clients to respond quickly to any questions I may have, I like to work at the pace my clients set. 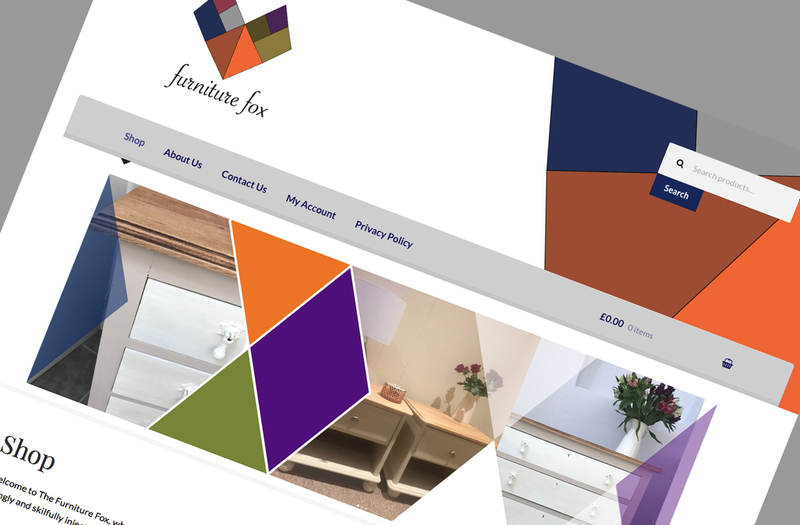 This site should be fully completed and up and running within the next couple of weeks.